The Firemaster 7 Stove has two pairs of bricks (four in total) to complete a full set. One pair goes to the Back (left & right) and the other pair goes to the Sides (left & right). 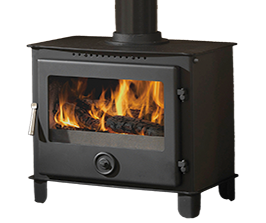 The Firemaster 7 was discontinued in 2013 and replaced by the Vulcan 8, however, spares for this stove will remain available.